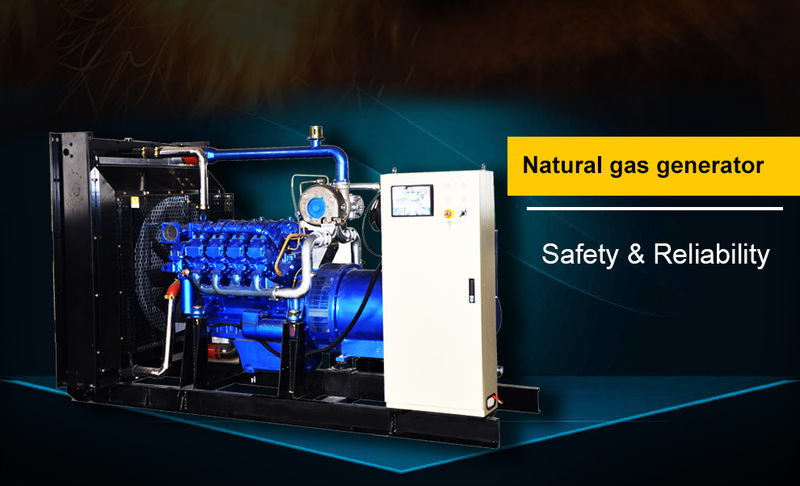 we have more than 20 years' of design and research experience,and we are professional in gas engine and gas generator technique. 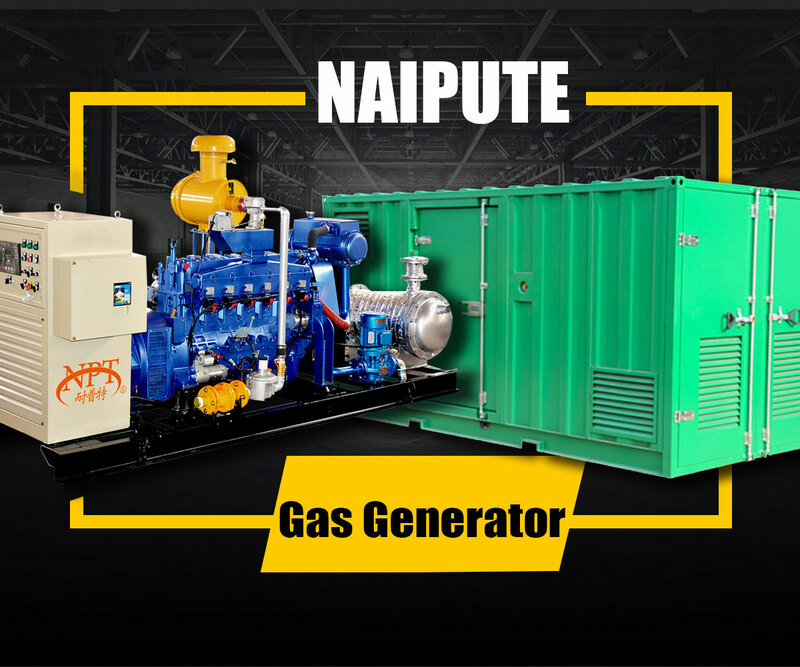 Weifang Naipute Gas Genset Co., Ltd. is a professional manufacturer of gas engines and gas generator sets in China.It becomes a national innovation company since 2008. 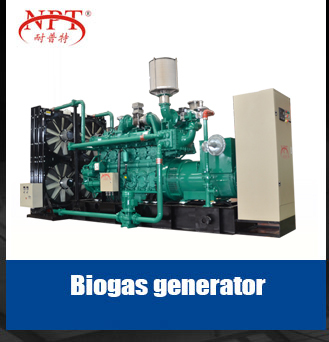 With powerful support from our R&D center, the power range of our generating sets has been expanded from 10kW to 500kW per unit.They will be widely used with natural gas, biogas/methane gas, biomass gas(wood gas, producer gas etc.) 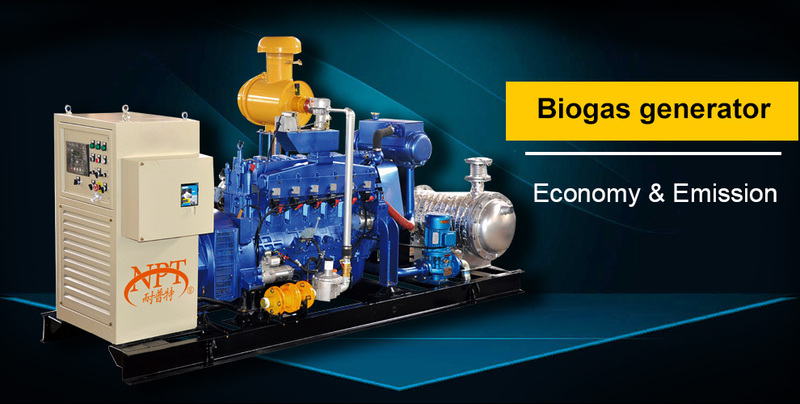 petro-gas, LPG, coal bed gas, landfill gas etc. 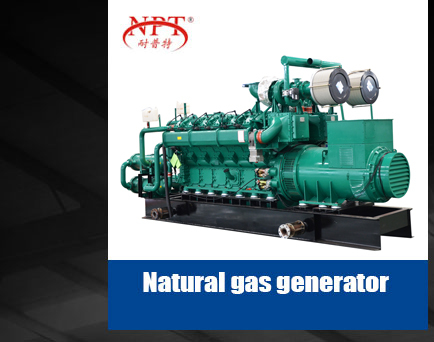 With new assemble line, NQ,ND,NW series gas engine have been in mass production and are widely used in our gas genset which can be used as both the prime power & standby power. 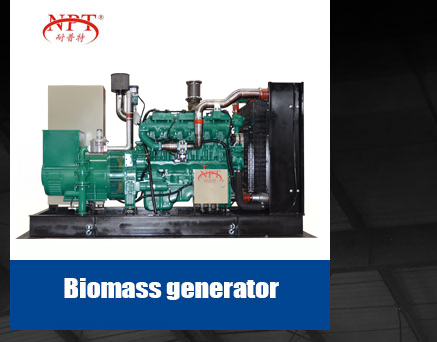 Besides chinese brand alternator,they can be coupled by world famous brand alternators :STAMFORD, MARATHON ,LEROY SOMER,SIEMENS etc.With low noise & vibration, easy start and reliable performance,we have won a good reputation both in the local market and overseas market. 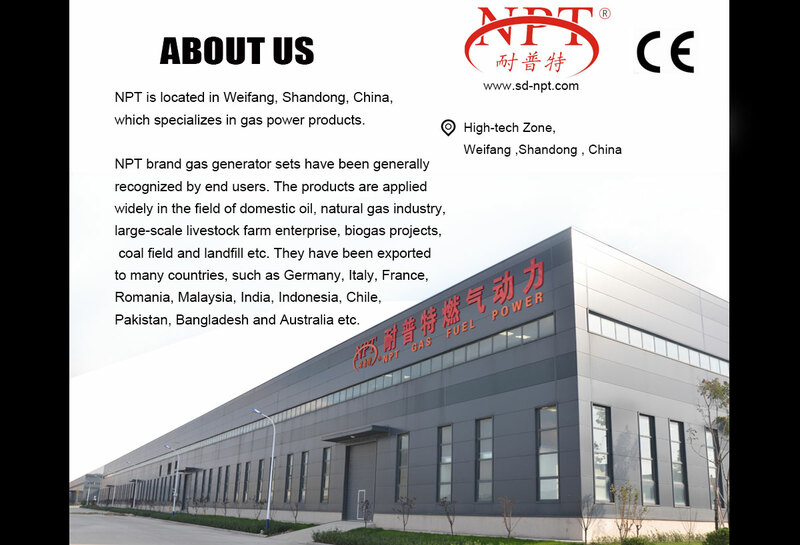 Our products have been successfully exported to more than 30 countries and regions, such as Italy, France, Germany, Romania, Turkey, Malaysia, India, Mexico, Jamaica, New Zealand, Australia etc. 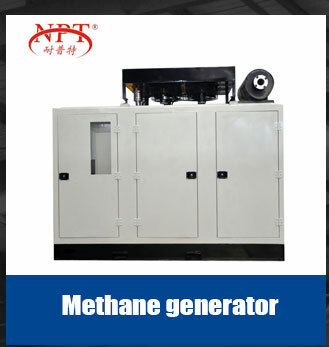 Being a professional manufacturer of generating sets, NPT Company can provide special customization in addition to standard configuration gensets. 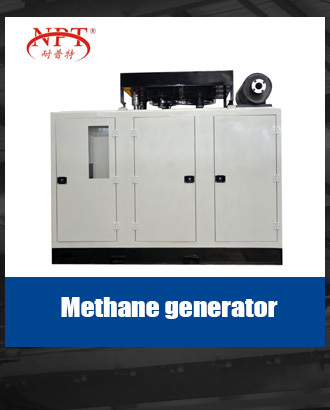 With reasonable design, we can manufacturer generators for the clients with different configurations, designs and functions. 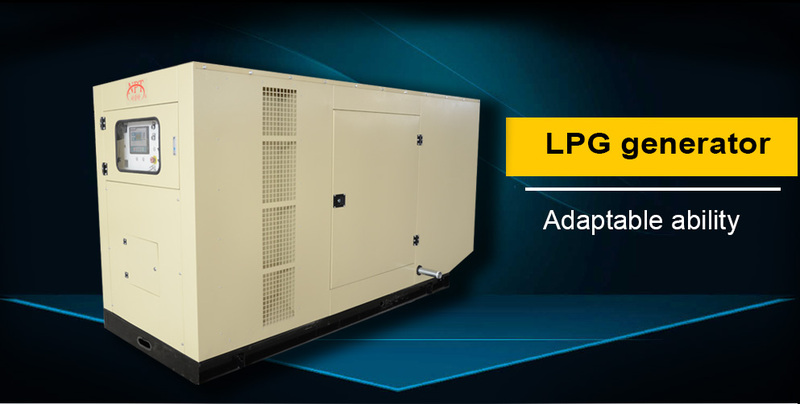 In order to enhance management and guarentee quality,we go strictly with ISO 9000 and all our products technology index can qualify GB/T2820(GENERAL SPECIFICATION OF GF GENSET). 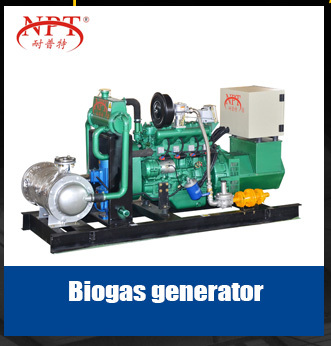 d)The generating set's appearance and all marks are checked . If you are interested, please do not hesitate to contact us! 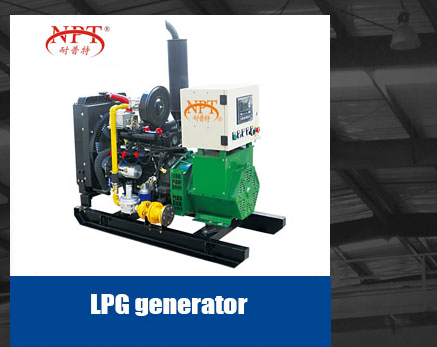 Warmly welcome you to visit our factory and discuss cooperation details!